Elvis Presley and Michael Bublé fans are about to catch a “Fever” – the crooners are featured on a new duet of the classic song, and PEOPLE has an exclusive first listen! 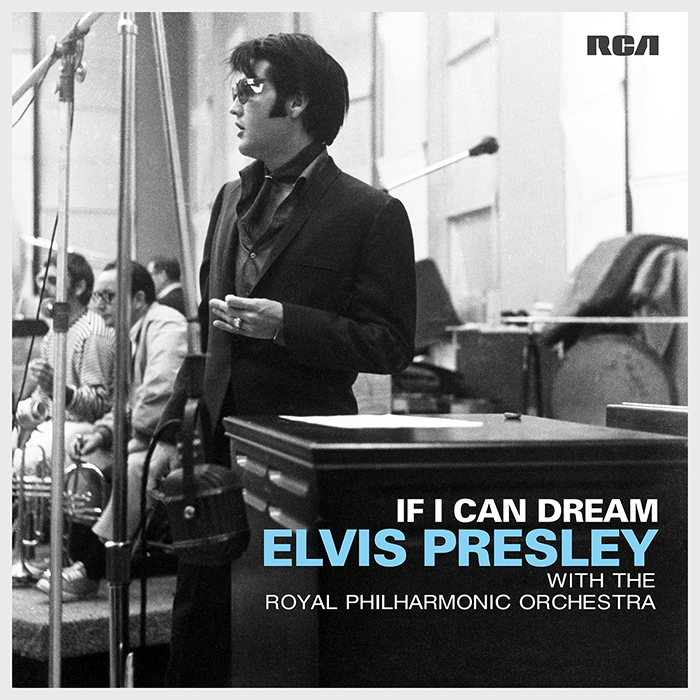 The track is featured on Presley’s upcoming posthumous album, If I Can Dream, due Oct. 30. Listen to “Fever” exclusively at PEOPLE.